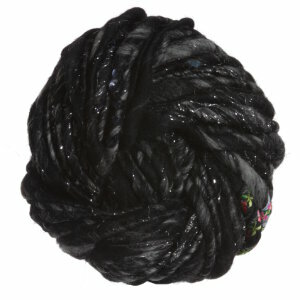 Knit Collage Pixie Dust Yarn is a similar yarn: wool, hand wash, 35 yards. You may also like Cascade Eco+ Yarn, which is another similar yarn: wool, hand wash, bulky (12-15 sts/4 in), and 3.5 sts / inch. What about yarn that have the same look and feel? 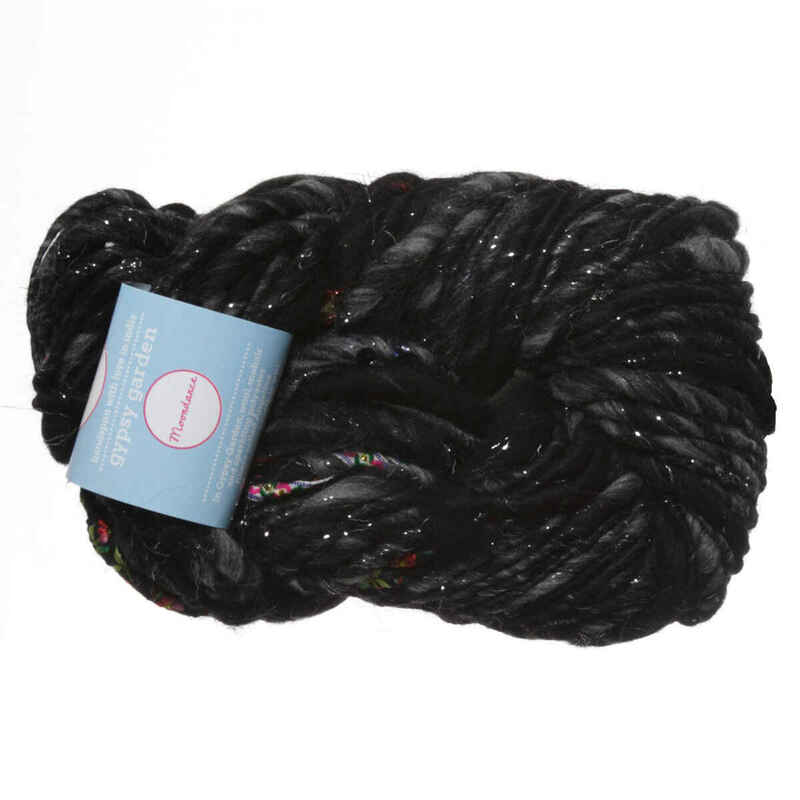 Find more yarn that is fair trade and ethically sourced, and felts. Hopefully our suggested project ideas for Knit Collage Gypsy Garden Yarn can help you come up with your next exciting new project idea!